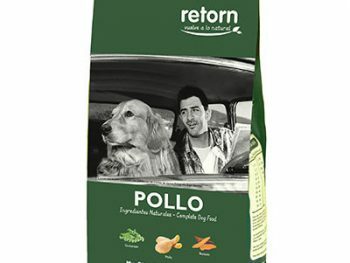 Adult Light/Steril Optiweight pollo, 14Kg. 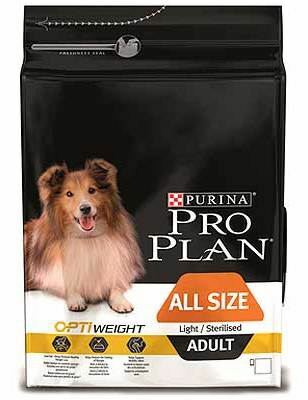 Adult Light/Steril Optiweight pollo, 3Kg. 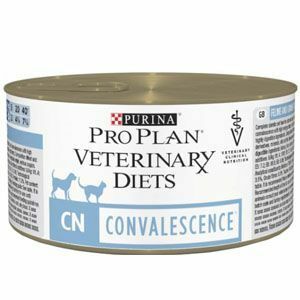 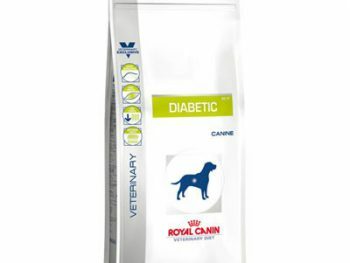 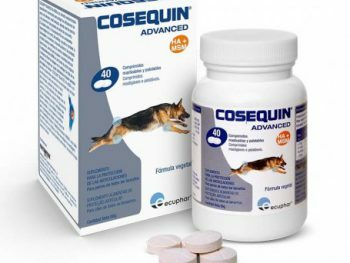 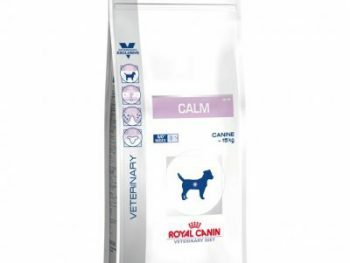 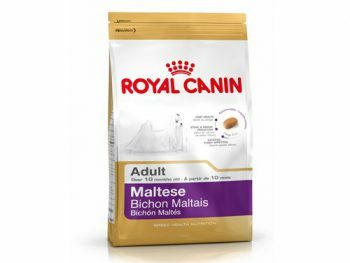 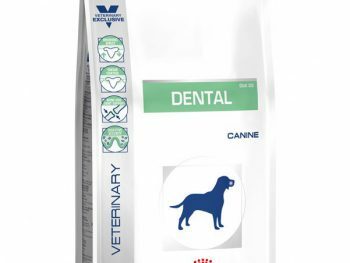 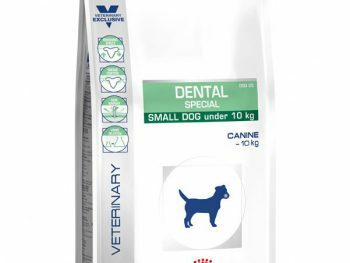 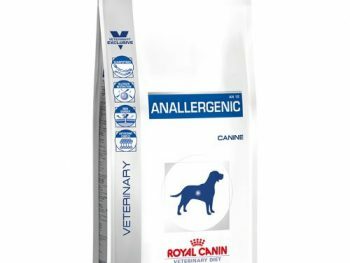 CN Convalescence Canine/Feline 195 gr (latas). 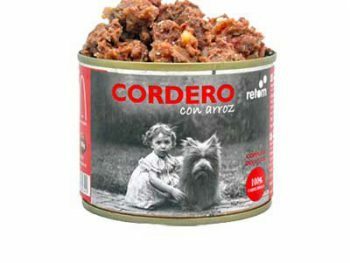 Cordero y arroz. 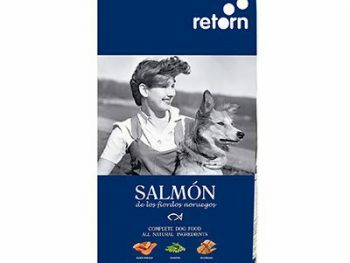 Latas 195 grs. 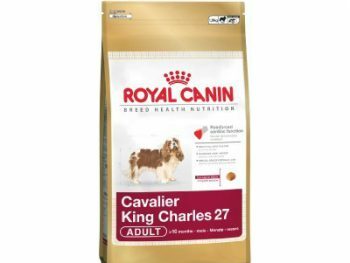 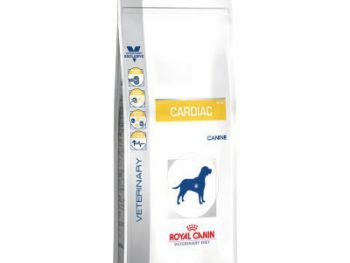 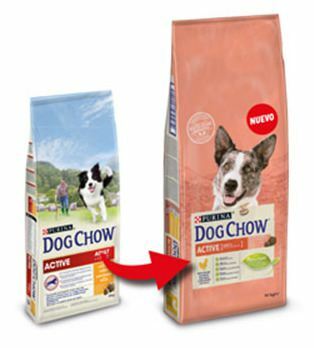 Dog Chow Active 14 Kg. 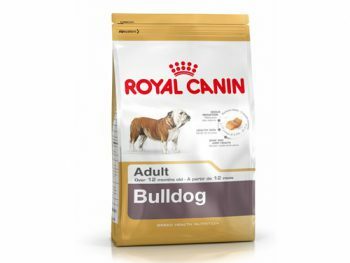 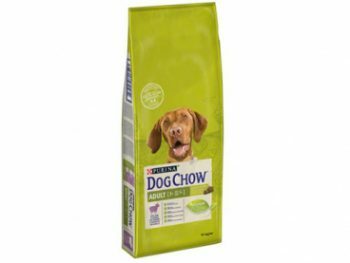 Dog Chow Adult Light 14 Kg. 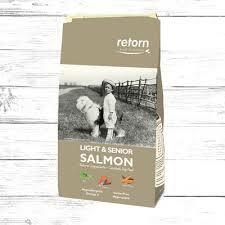 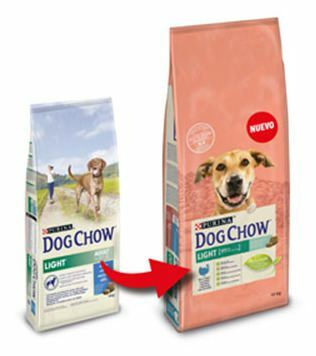 Dog Chow Adult Light 2,5Kg. 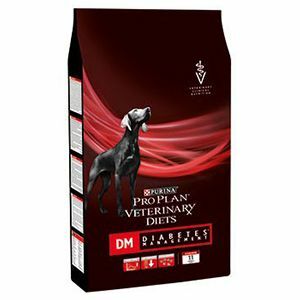 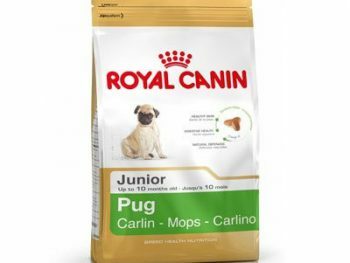 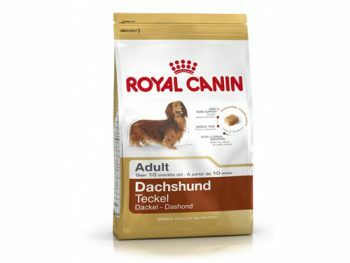 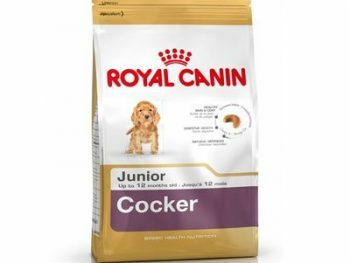 Dog Chow Adult pollo 2,5Kg. 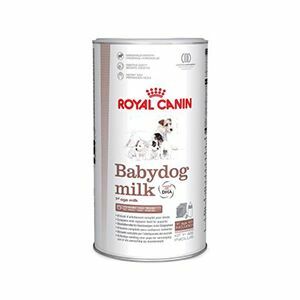 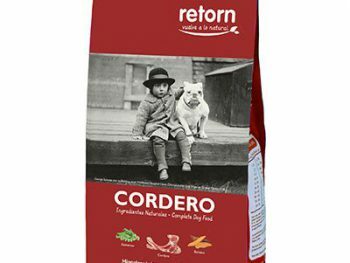 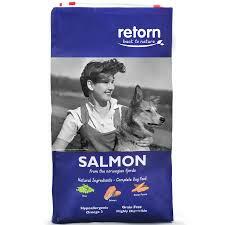 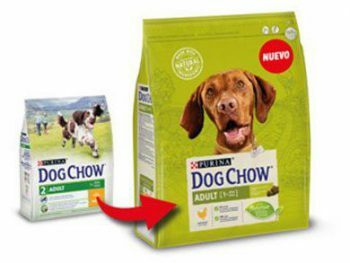 Dog chow adulto cordero 14Kg.